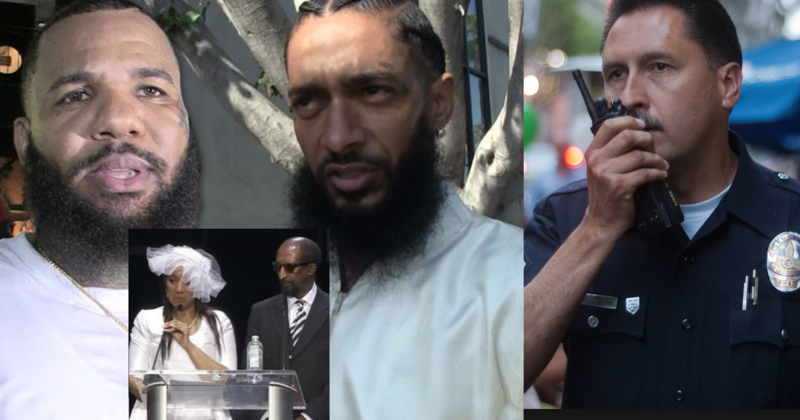 It seems like Nipsey Hussle just cannot rest in peace. Only yesterday we got to witness just how many people cared for and cherished this amazing soul and it seems like the hits just won’t stop coming for him and his family. The Game, who we all know was a close friend of the recently deceased rapper has come out with allegations that members of the LAPD were speaking ill of the rapper. And he has the tapes to back it up. 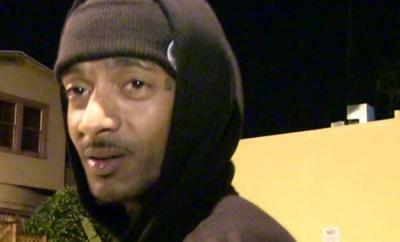 Next Story → Loving The Hood Made Nipsey A Target – His ‘Homies’ Should Have Saved Him!